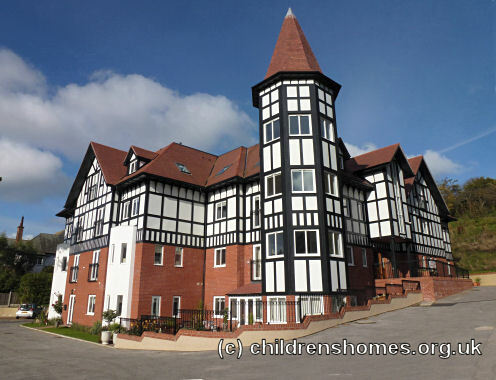 Arnhall, a Barnardo's home for girls, was opened in September 1949 and 21 Bryn-y-Bia Road, Llandudno. In 1962, following the closure of the Marfords boys' home at Bromborough in Cheshire, its children were transferred to Arnhall, which was now a mixed home. Arnhall was closed in May 1981. The property then became an old people's home but has now been converted for residential use.